Located at 1700 Adams Avenue in Suite 100, the building is near the corner of Adams and Mesa Verde Drive. Our lobby is intended as a restful place prior to your visit. You will want to check-in with our front desk. 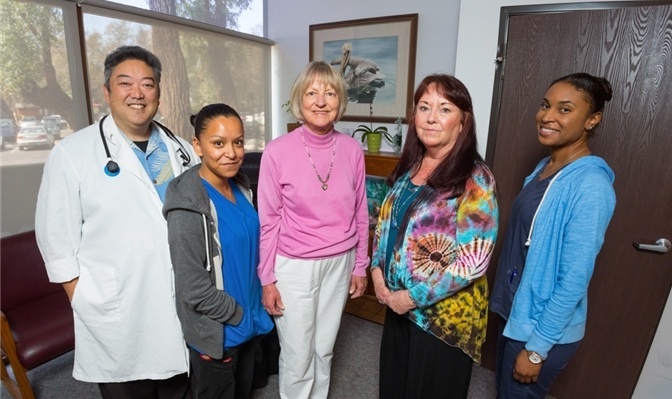 Our Costa Mesa staff continues the tradition of personalized and private medical care. 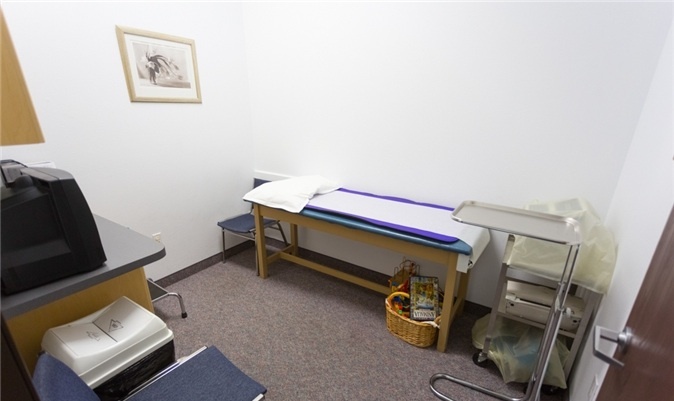 Our exam rooms feature commercial medical equipment that has been certified for use in the modern medical office. We want you to feel comfortable during your stay in our office. Opened originally by Dr. Dom in the 1960's, Dr. Joel Lewis served Coastal Orange County for many years from this office. 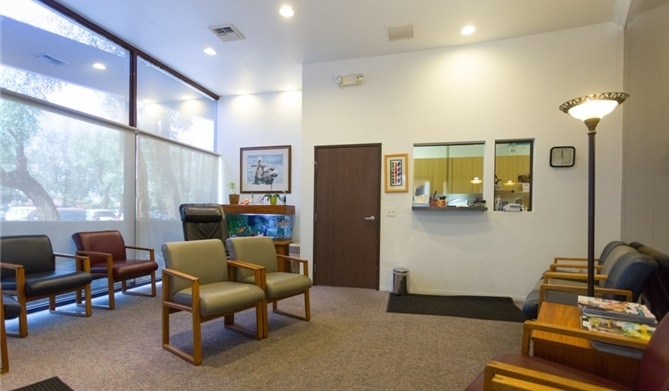 Dr. Denis Yoshii is the lead specialist at this office. Dr. Yoshii has been leading the office for ten years. 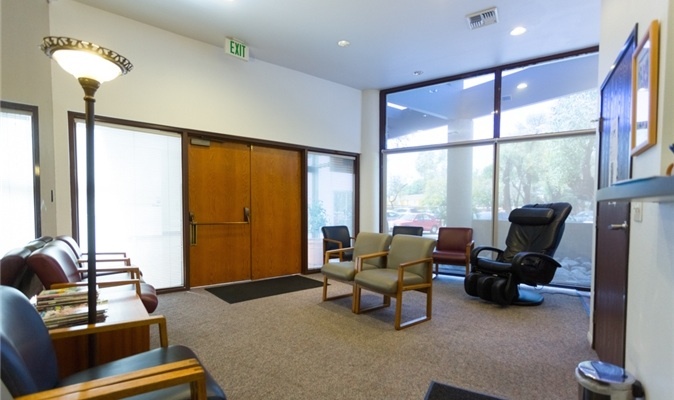 This office is located on the first floor near the corner of Adams Avenue and Mesa Verde Drive East. Please click on the map button if you need directions.